Heather Coen has taken the road less traveled and it has made all the difference. It is her privilege to try and capture majestic essence in her wildlife, landscapes and figurative oil and pastel paintings. She has known since she was a small child this was her life's purpose. 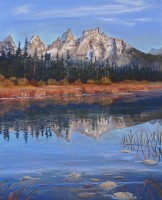 Juried into 18 national and international shows in the last 48 months, she has attained Master Signature Circle" for Paint America, and has "Signature Membership" in The Pastel Society of Colorado and Plein Air Artists of Colorado. 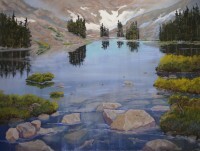 In 2011 through 2019, besides being juried into many venues, she was also included in the prestigious "Plein Air Rockies" taking the Silver Award and Wyoming's "Prairies to Peaks" taking First place. She was interviewed in "Southwest Art Magazine" in June 2013. She has articles in Art of the West, Colored Pencil Magazine, and Pastel Journal. She currently has work in four galleries in three states. 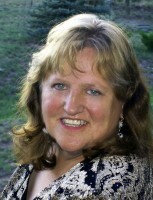 She lives in Gilbert, Arizona with her beloved basset hounds, Miss Mallory and Mr. Gus. I believe I am "Creating a legacy, one original at a time."